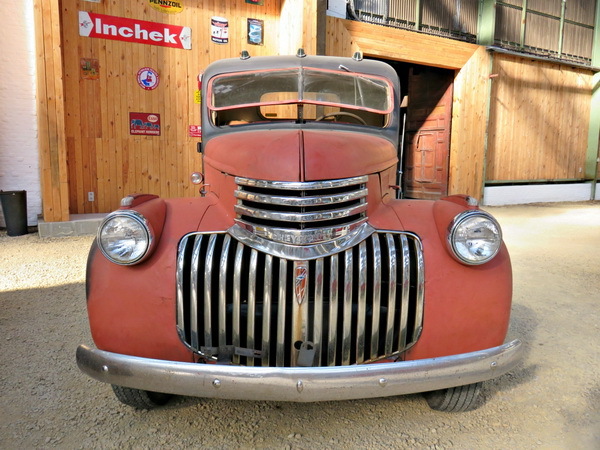 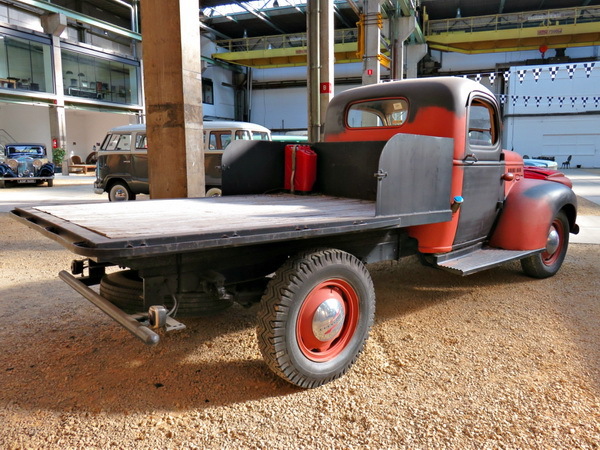 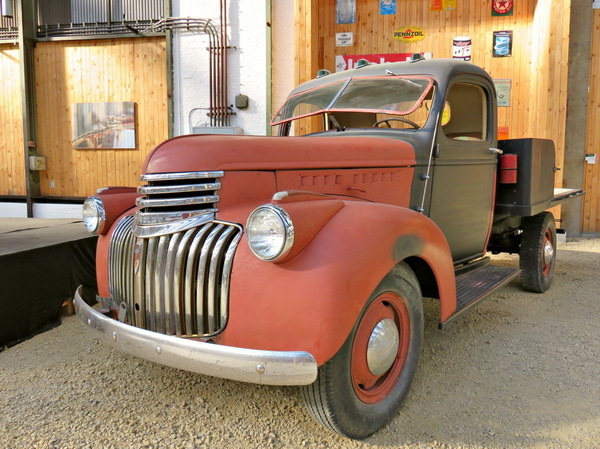 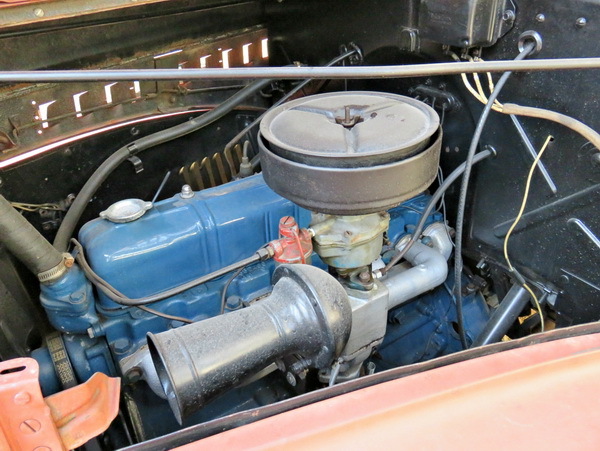 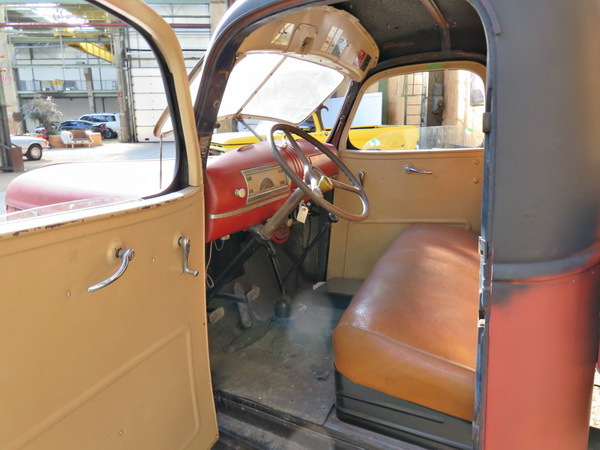 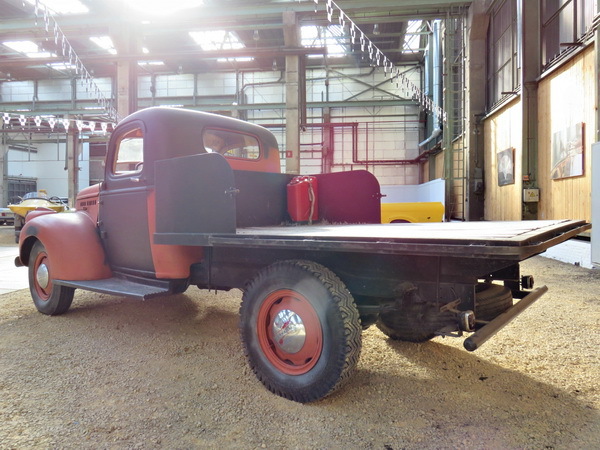 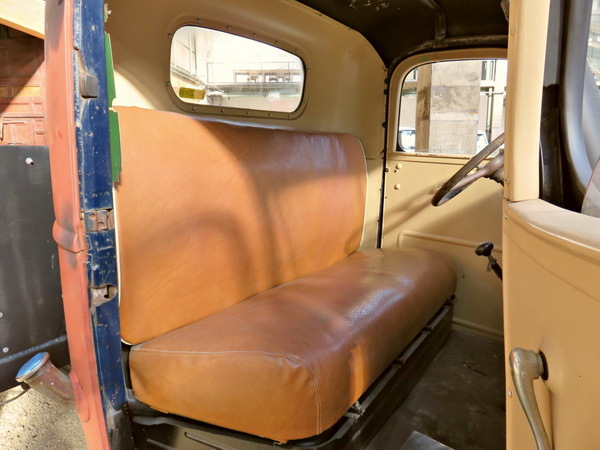 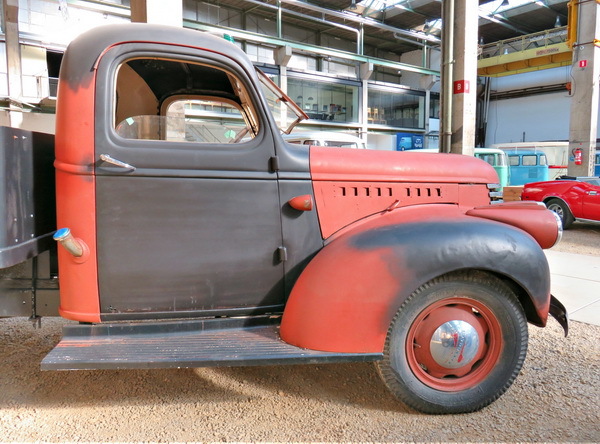 The 1941 Chevy pickup is built strong and still has good utilitarian uses today. 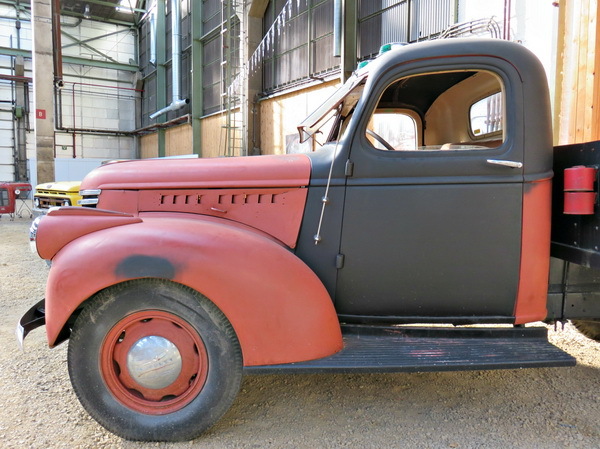 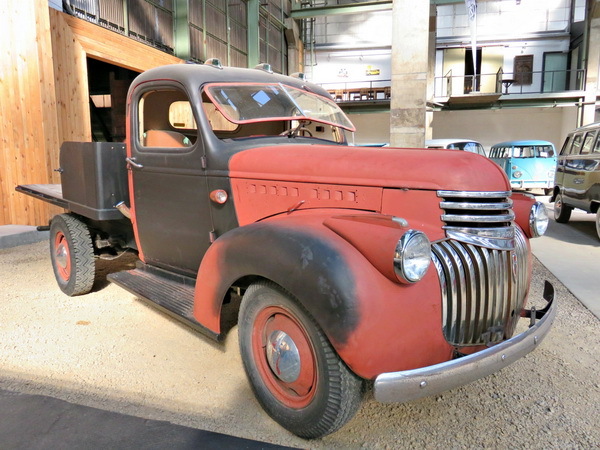 The 1941 trucks were built stronger with the prospect of America stepping in World War II. 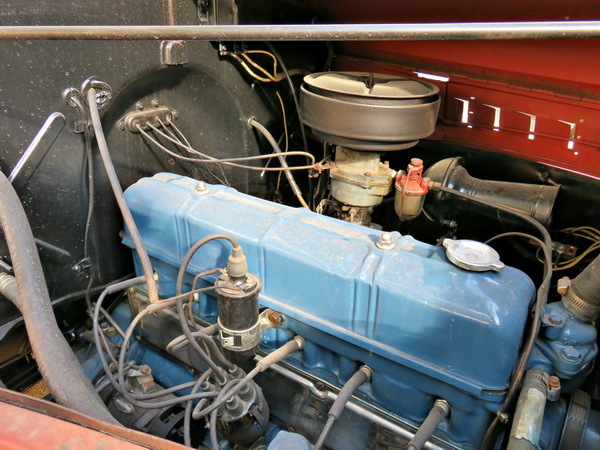 The engine is an in-line 6 cylinder 216ci producing 90hp. 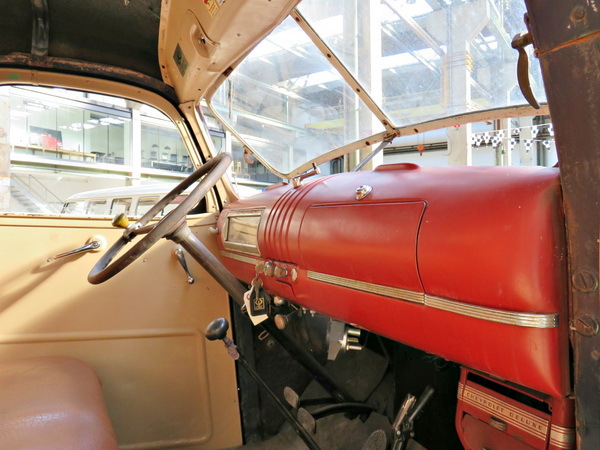 Manual gearbox with 3 gears. 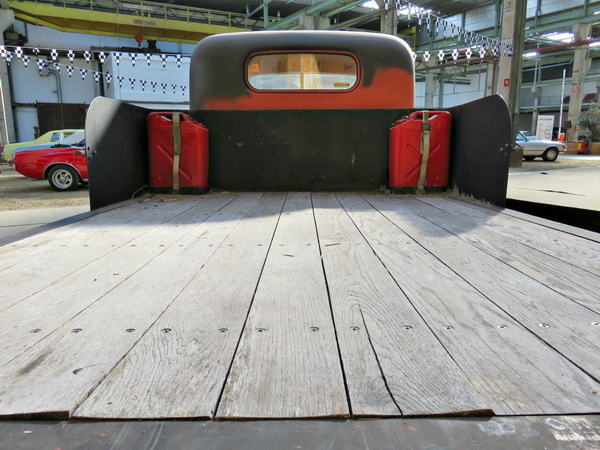 The truck is currently not in driving condition, the engine runs.